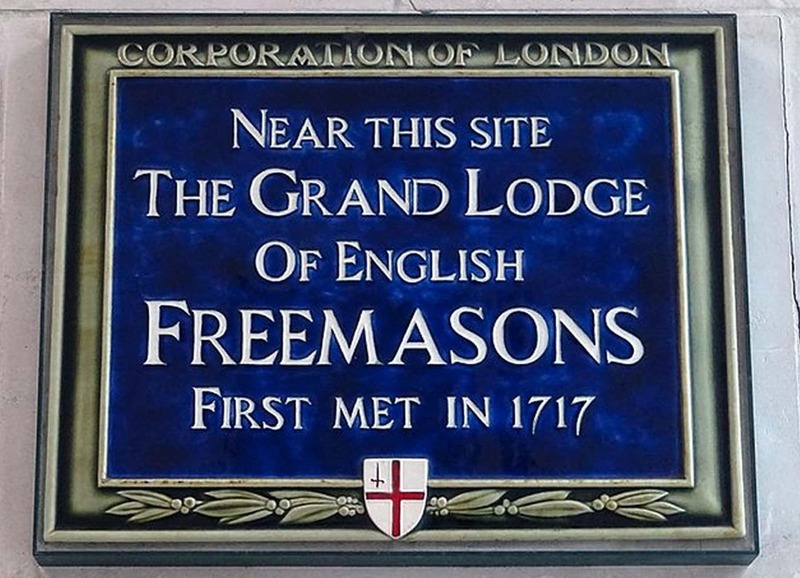 2017 is a special year for UGLE as it traces its roots to this historic meeting. Celebrations range from giving a film crew unique access to the people and traditions behind Freemasonry to a year-long programme packed with events. Car rallies, church services, fund-raisers and family fun days – there is something for everyone. Check out what’s on near you on http://www.ugle2017.org.uk. The high point comes in October with a celebration of Freemasonry at the Royal Albert Hall followed by a dinner in Battersea Park. We expect to welcome 4500 guests.